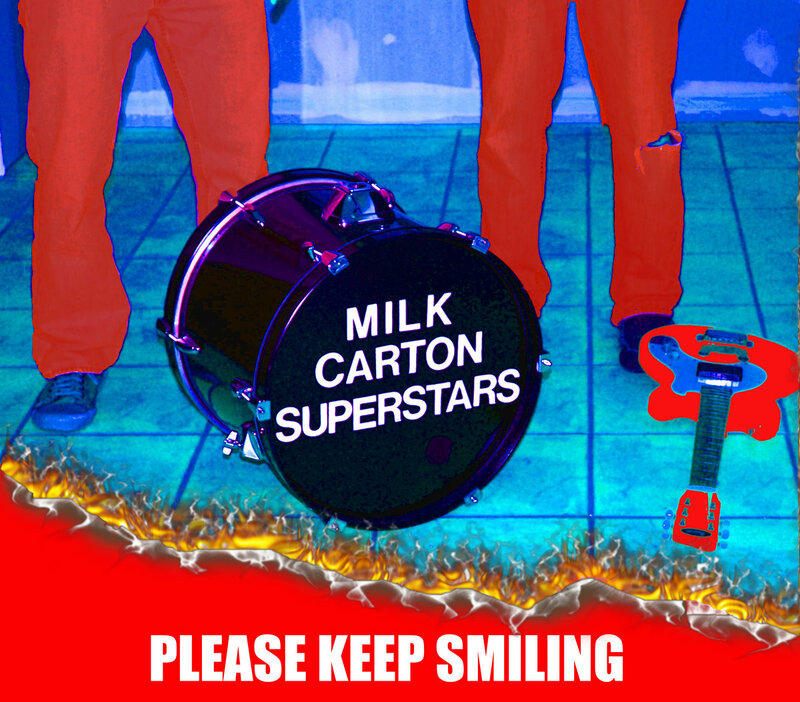 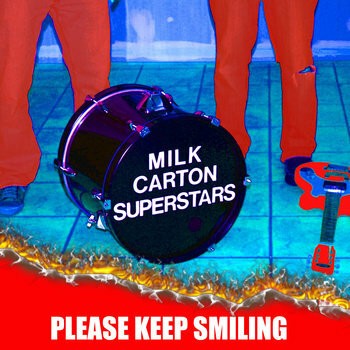 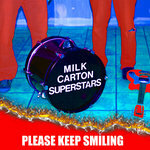 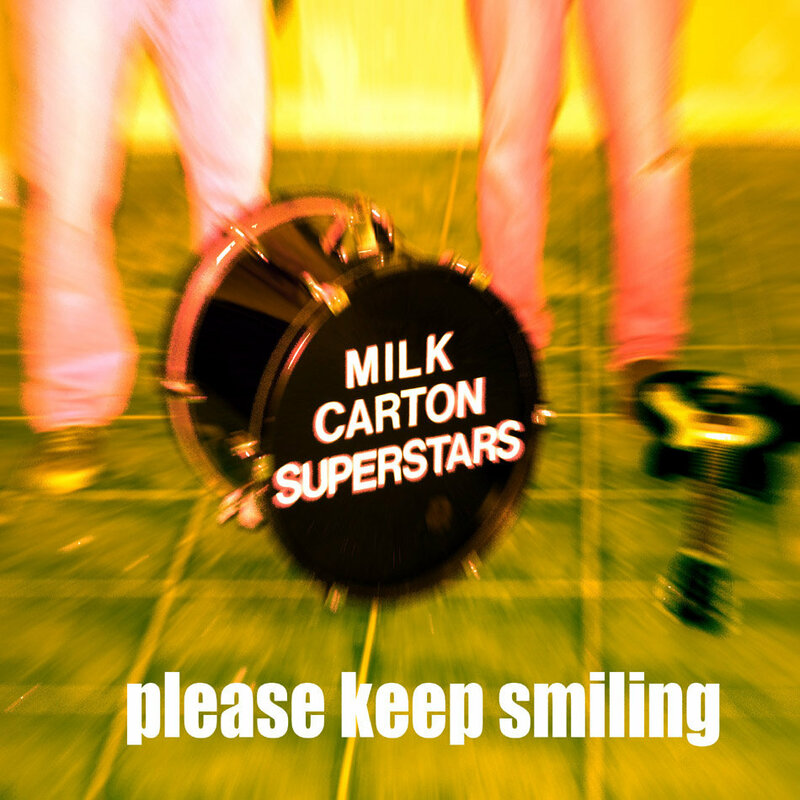 The first album by Milk Carton Superstars, Please Keep Smiling was recorded between September 2008 and March 2009. 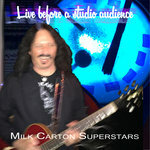 Guy - guitars, bass, other, vocals. 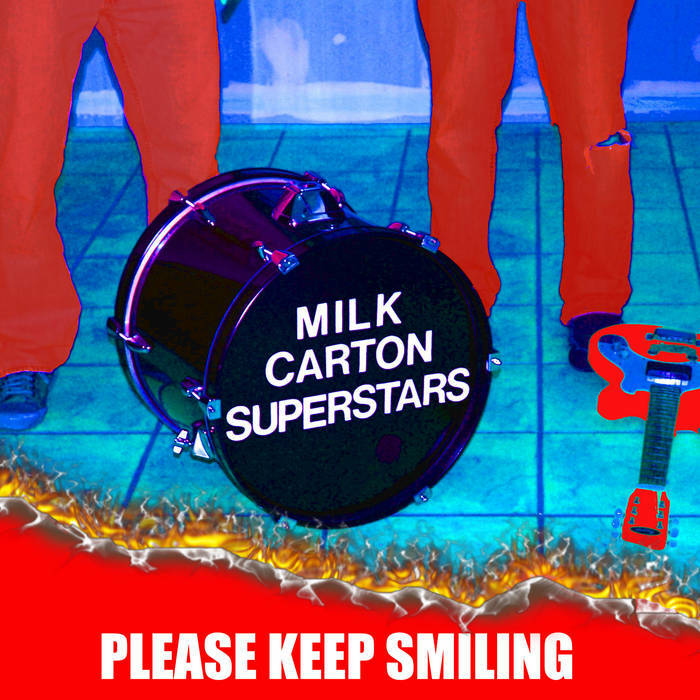 Jim - Vocals, drums, other also, keyboard. 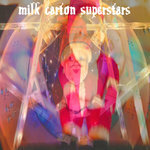 Recorded, mixed, and co-produced (with MCS) by Ken "Teeter" White. 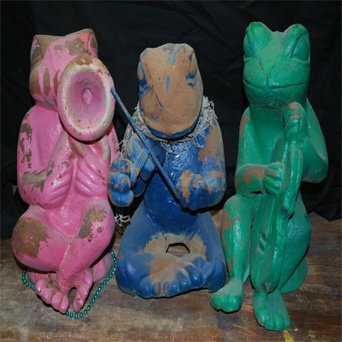 Chorus on Wild Charlie by The Three. 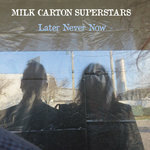 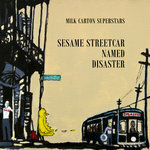 All songs written by Milk Carton Superstars, Larmay Myers Music, 2011 (ASCAP).